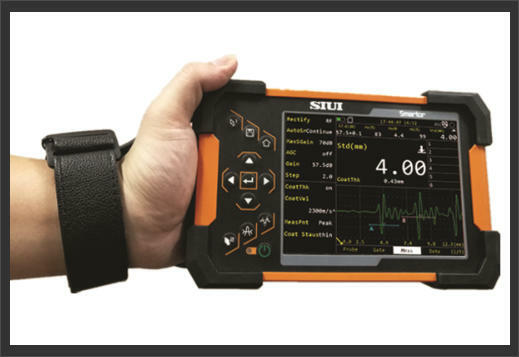 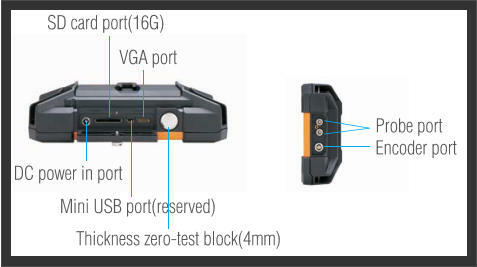 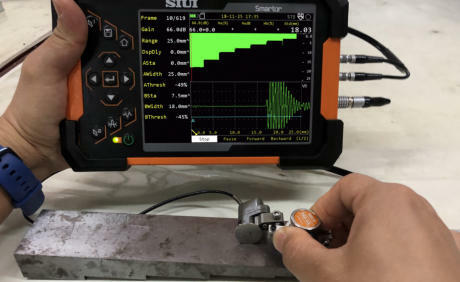 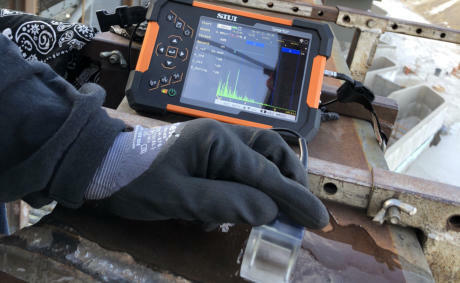 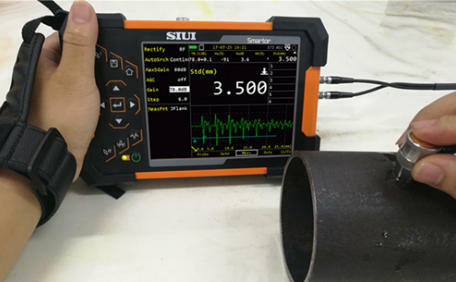 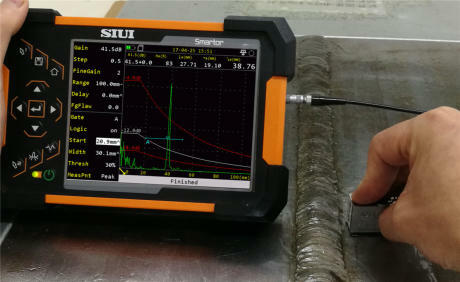 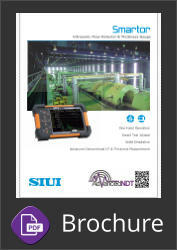 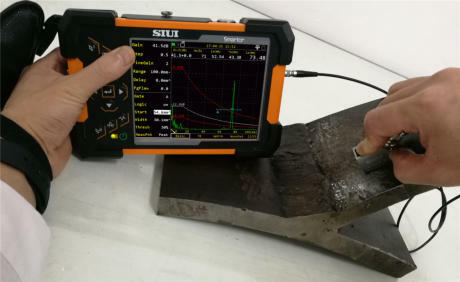 The SIUI Smartor Highly Portable Digital Ultrasonic Flaw Detector & Ultrasonic Thickness Gauge. 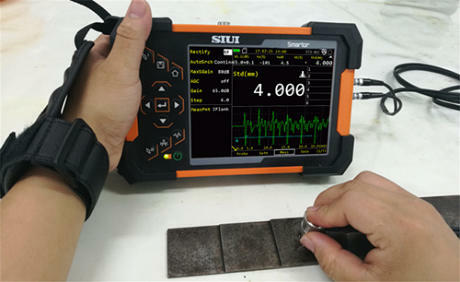 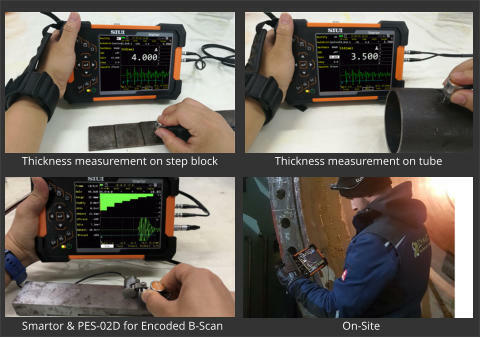 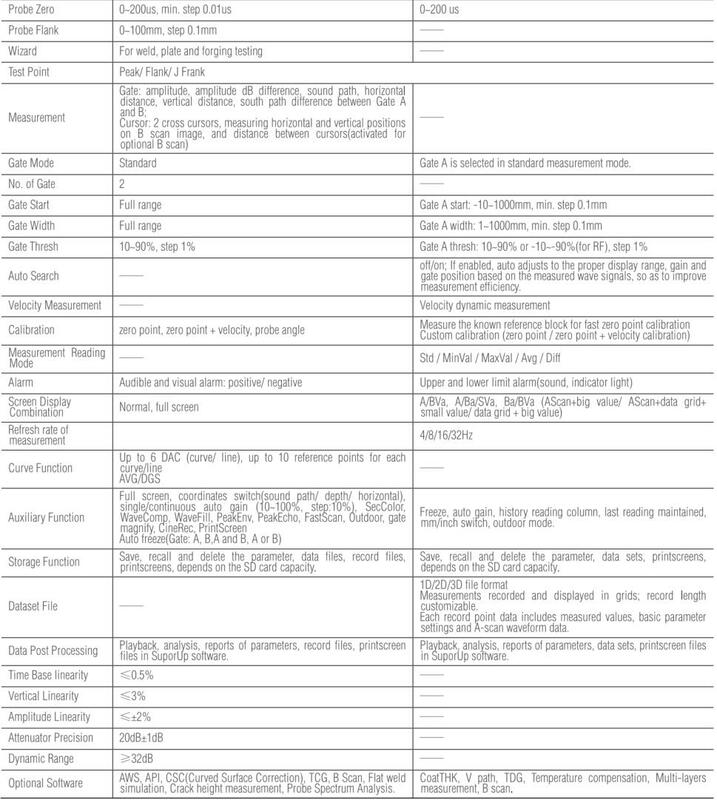 One-hand Operation, Smart Test Wizard, Weld Simulation, Advanced Conventional UT & Thickness Measurement. Set-up wizard will help users configure the professional operation process, enabling more professional testing. 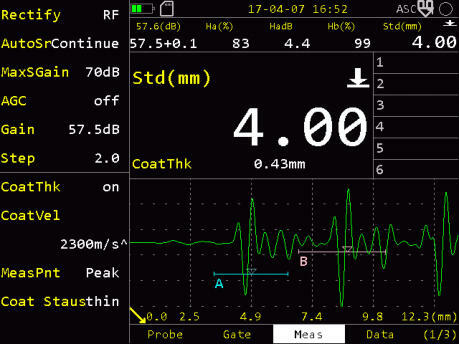 Display A-Scan echo in imaging mode based on time or encoder, so as to achieve more intuitive test results for observation and analysis. 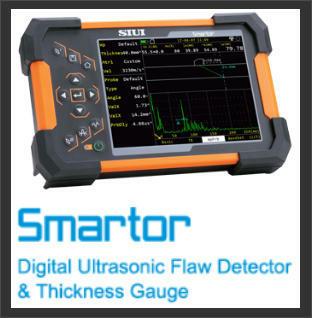 Bring easier and more convenient flaw evaluation. 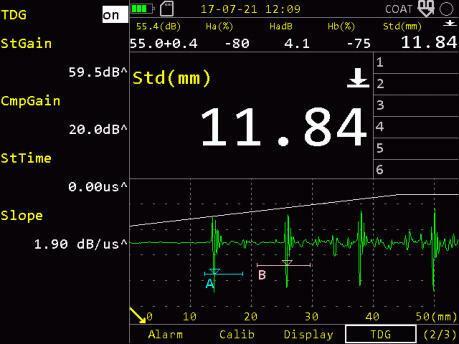 Auto created by taking a known flat-bottom hole or large flat-bottom echo for reference. 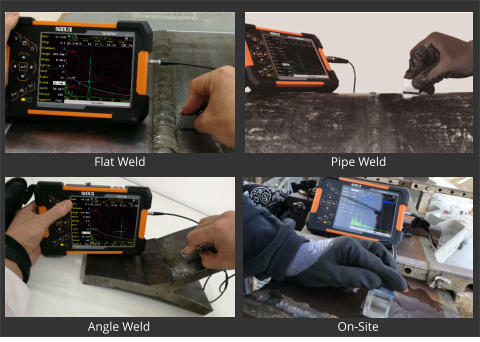 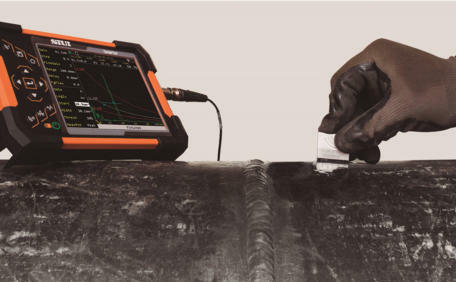 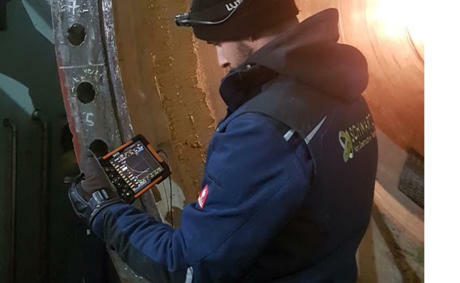 Simulate the weld shape and use the dynamic beam tracking function to assist the user to quickly determine the location of the flaws in the weld. 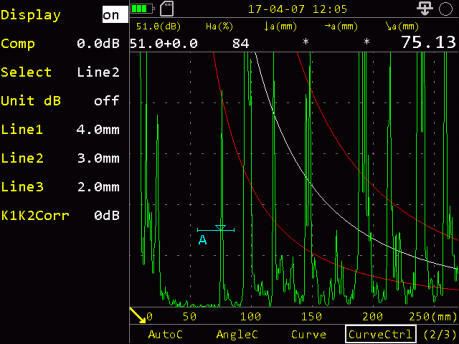 The probe waveform, spectrum and centre frequency of the probe can be measured precisely by capturing echoes. 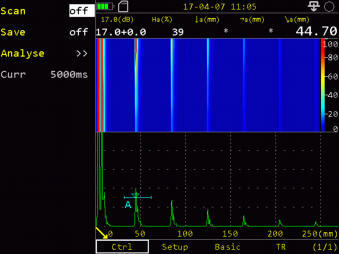 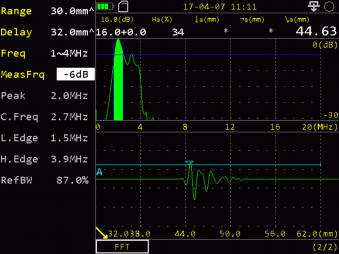 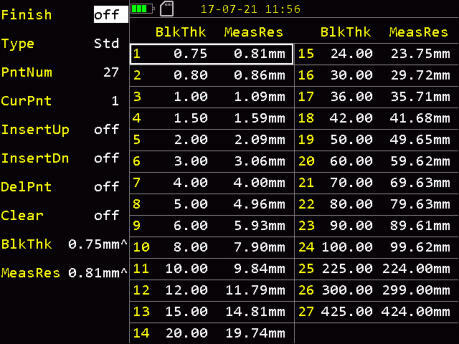 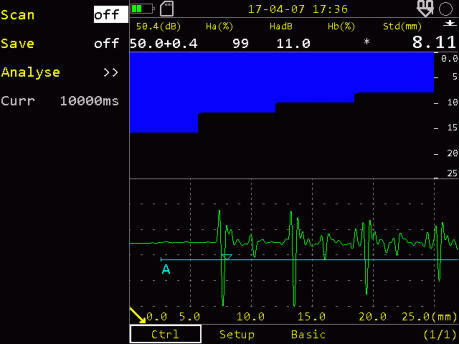 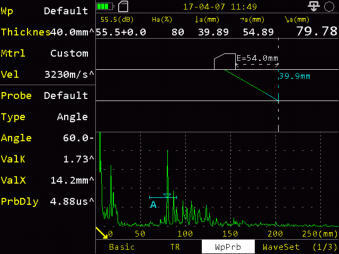 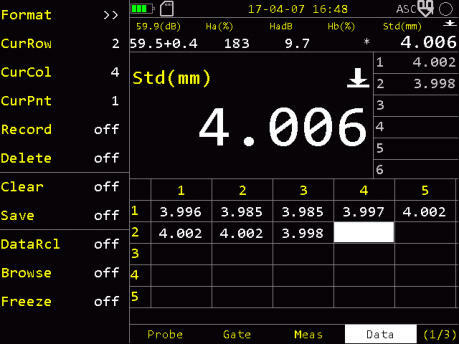 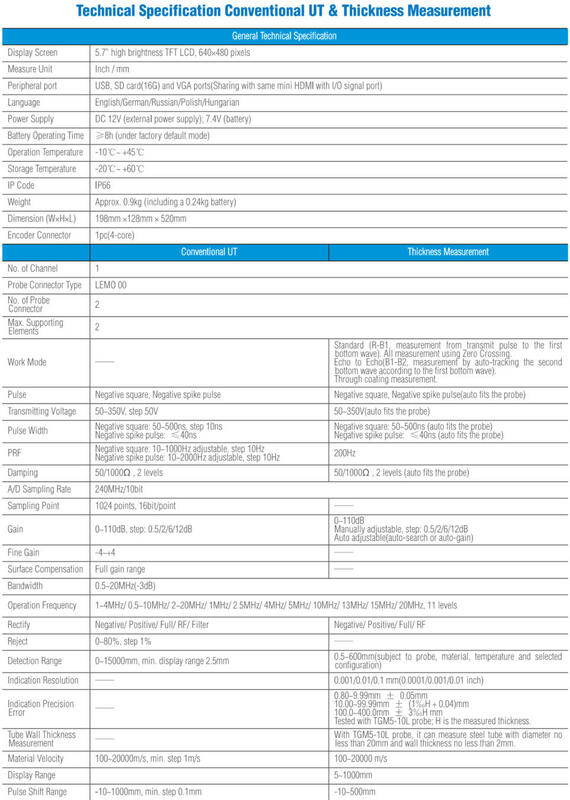 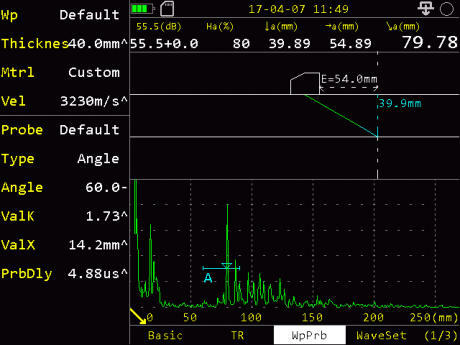 Based on time internal or encoder, display the measurement readings in B-mode image. 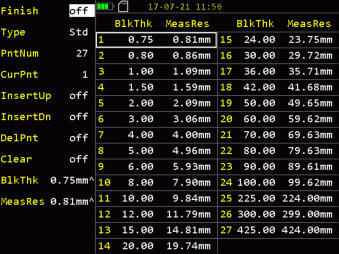 Measurements recorded and displayed in grids. After setting the coating velocity, coat and base material thickness can be displayed at the same time. 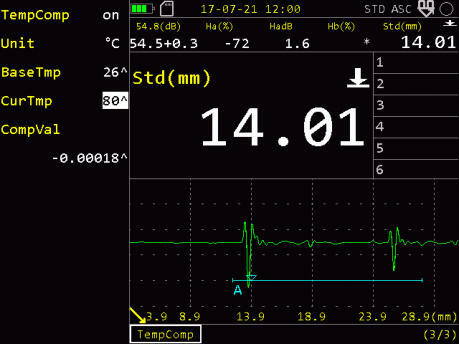 When there is temperature difference between the calibration block and the detected work piece, it can be used for temperature consumption. All the original dual element probes have a set of default V-PATH calibration curves. 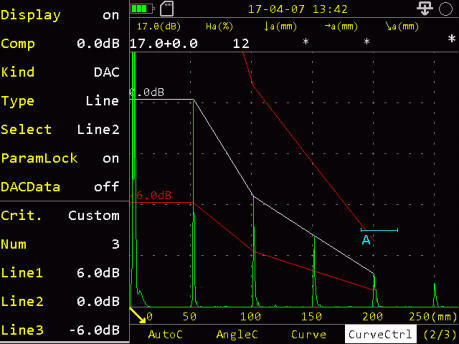 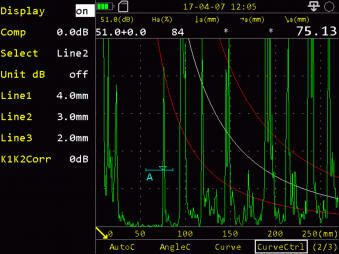 Users can make a set of UserVpatch curves for a specific probe.